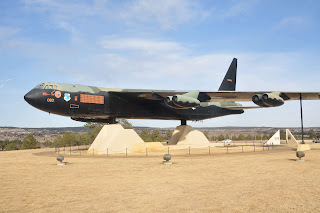 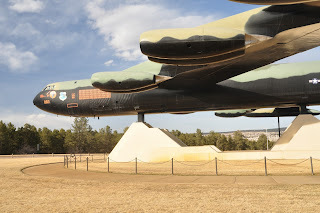 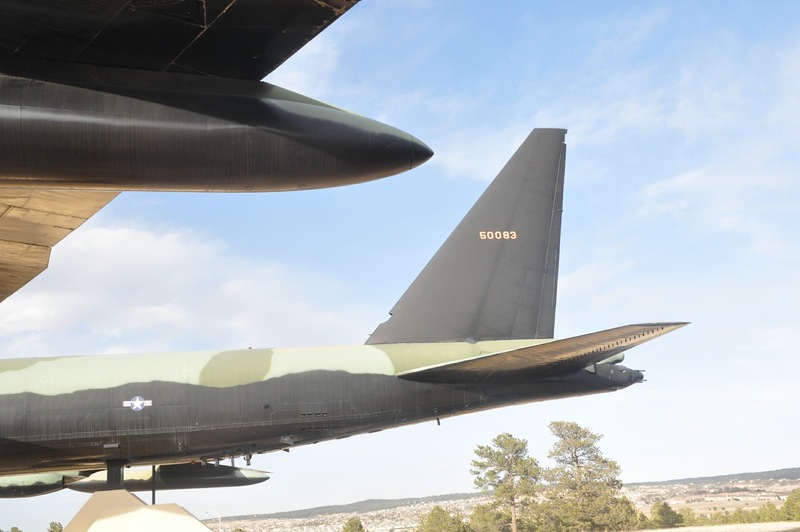 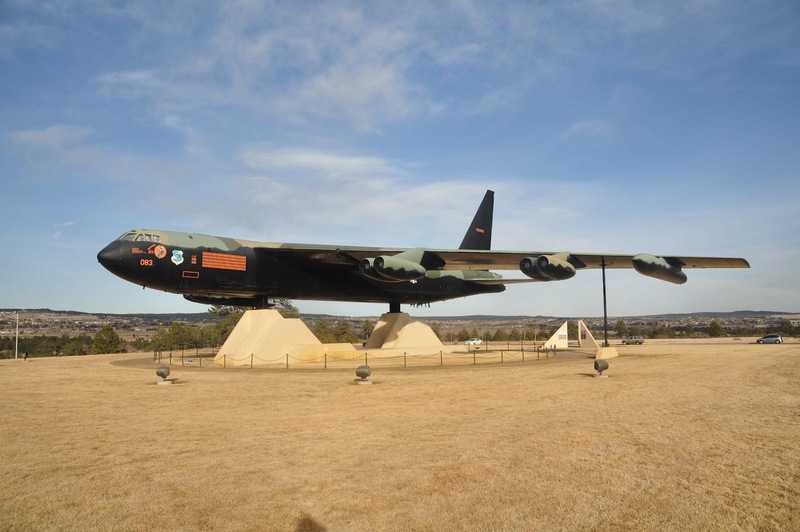 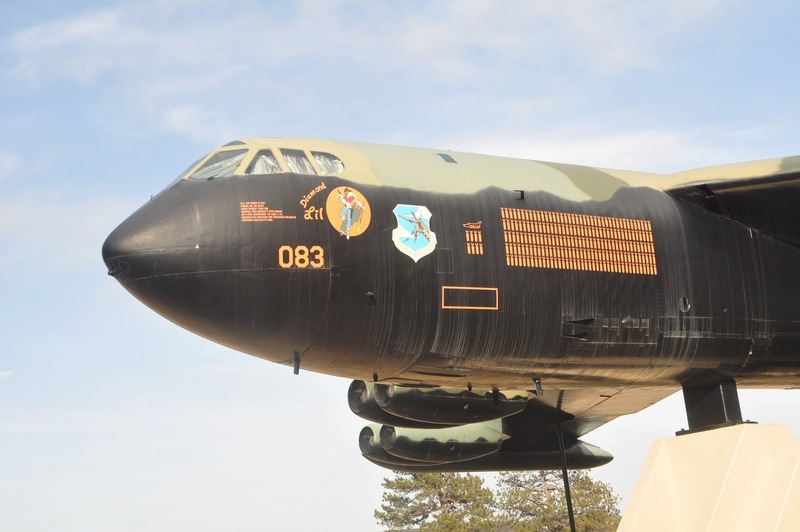 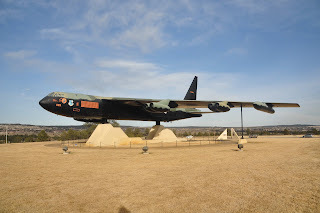 Some pictures of the B-52D that is mounted and on display at the Air Force Academy in Colorado Springs, Colorado. 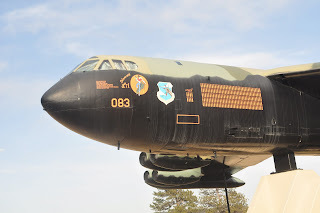 This particular one was retired in 1983, and is credited with shooting down a Mig-21 in December 1972 over Hanoi with those nasty machine guns in the back. 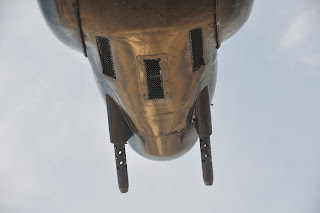 I took these photos on Monday March 12 2012.